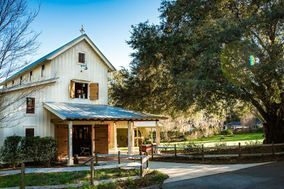 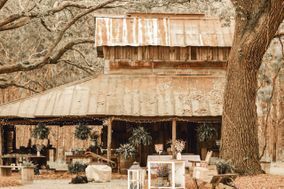 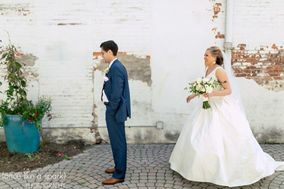 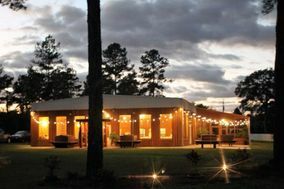 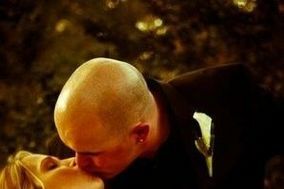 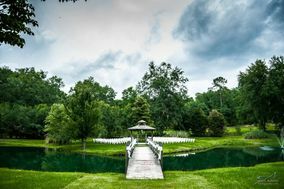 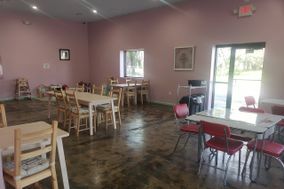 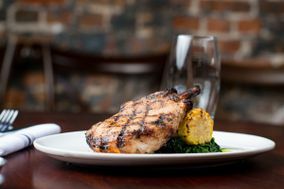 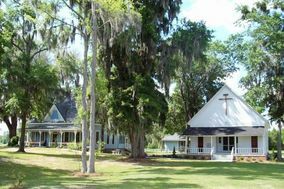 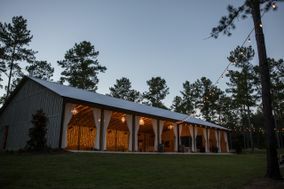 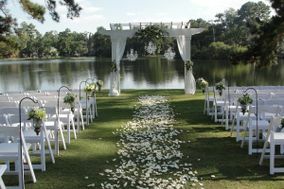 Spread out and roam Northern Florida with these Tallahassee wedding venues that celebrate the regions surplus of mature trees and lush vegetation. 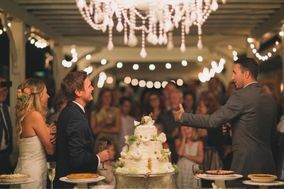 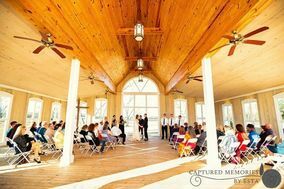 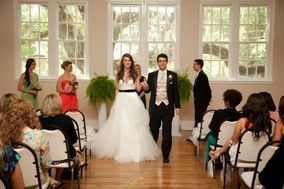 If you’ve always dreamed of an antebellum estate to host your celebration, Tallahassee wedding venues offers these event spaces in spades. 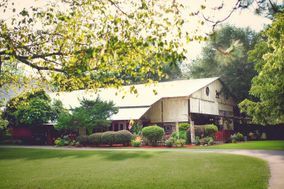 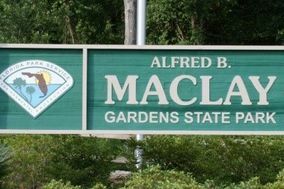 There are also barns, farms, and country clubs to choose from.